Redbricks School, Plot No. 1385 & 1386, Near Arjun Farm, Shilaj - Rancharda Road, Ahmedabad. 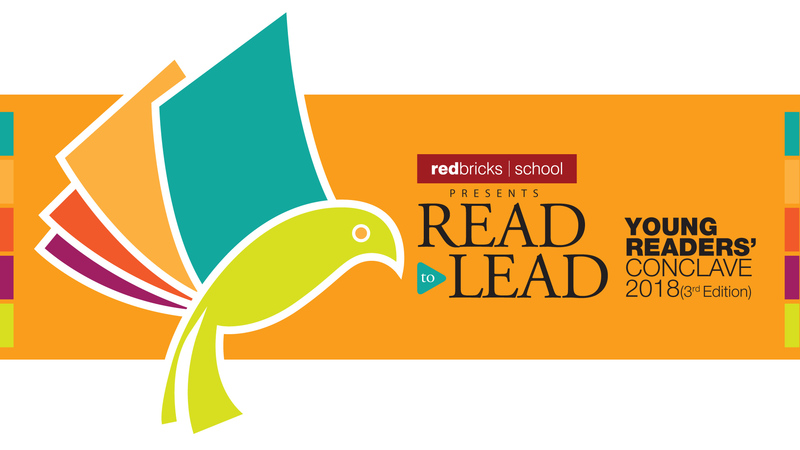 Read to Lead is a community event hosted by Redbricks Education Foundation. The 3rd Edition of Read to Lead is here!! This 2-day event is one of the most awaited Children\’s Literature Festivals and is a treat for readers and book lovers of all ages. The event offers exciting workshops by Experts from the World of Literature from across the country, alongside friendly competitions, an expert panel discussion, a pop-up bookstore with books at special prices and some bites to keep you energized throughout the day. See you there ! !